Archangel Sidriel – also known as one of the princes of Heaven. 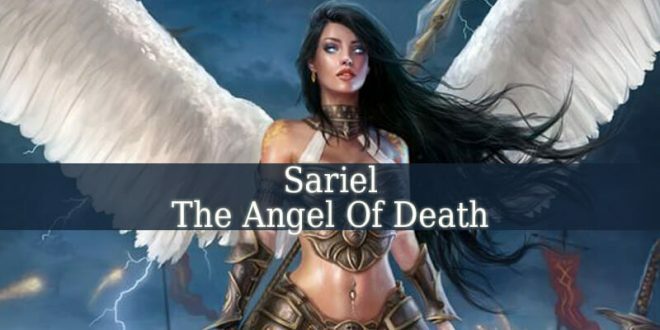 He is often confused with Pazriel and Sabrael. 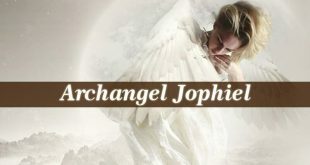 Archangel Sidriel is the divine angel who governs the first Heaven. But he is not the only ruler. 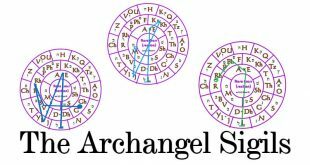 The other governors of the First Heaven being Archangel Gabriel, Sabrael and Asrulyu. 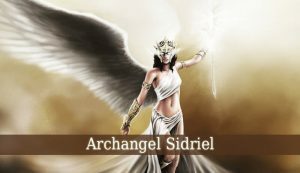 Sidriel is also one of the 7 main archangels of God. 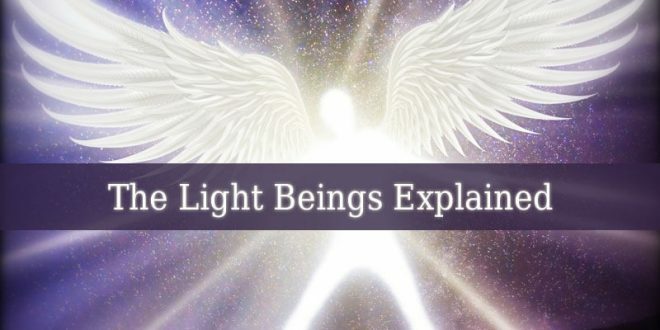 Being one of the most powerful angels ever created. 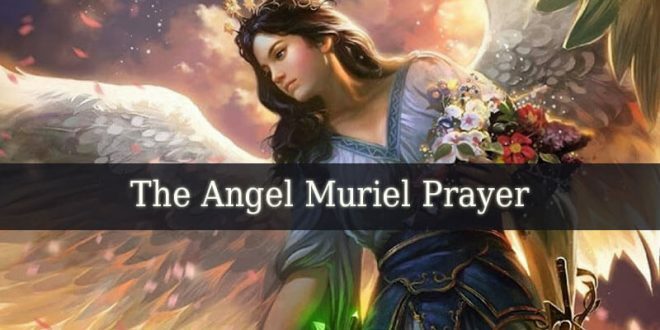 Archangel Sidriel is the divine ruler of the Virtues, in Christianity. And the governor of the order of Tarshishim, in Judaism. He is one of the high-ranking angels. And he is also one of the seven archangels. 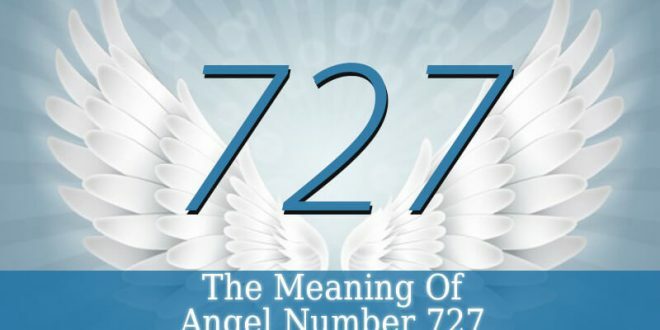 As the governor of the Virtues, he is followed by 496,000 ministering angels. 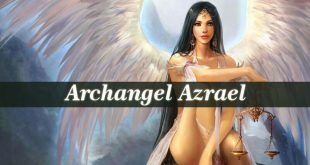 Sidriel is very powerful archangel. He rules the heaven the most close to God. Therefore, he keeps that heaven in order. And he supervises the duties and the responsibilities of the Virtues. This angelic choir consists of miracle creators. The virtues are the more powerful angels. They have the ability to create something from nothing. 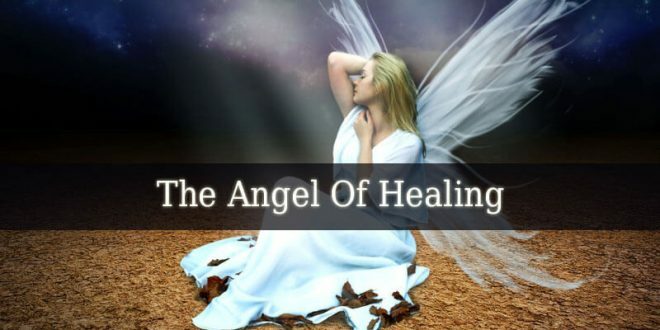 This divine power makes them angels of the miracles. 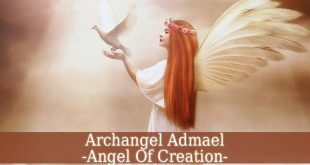 Archangel Sidriel is a creator of miracles himself. Being the governor of the Virtues, he is even more powerful then the angels following him. So, you can ray for his guidance when you need a miracle. He has a solution for every difficult situation. Even the most hopeless situations will be solved. And Sidriel will bring you the right solution. Enoch 3 mentions Sidriel as a high-ranking angel. 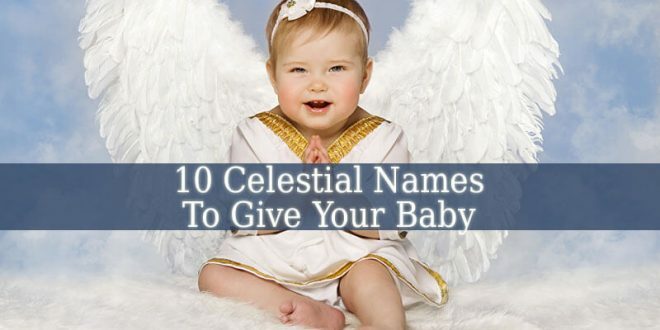 He includes the angel in his list of archangels. 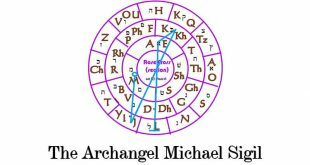 Therefore, his list of the 7 most important archangels consists of: Michael, Gabriel, Shatqiel, Shachaqiel, Sidriel and Baraqiel. The prophet also mentions the archangel as the divine governor of the first heaven. Therefore, he over every angel inhabiting the first heaven.